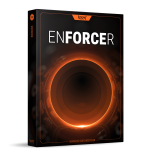 ENFORCER adds irresistible punch, powerful body and rigorous low-end bass impulses to your samples. You can heavily beef up sounds or add only a hint of weight. You can use it as a kick-drum synth, exchange existing kick drum tails and tune them easily using semitones or you can completely replace given source sounds. ENFORCER – A scalpel for punch with unmatched precision. 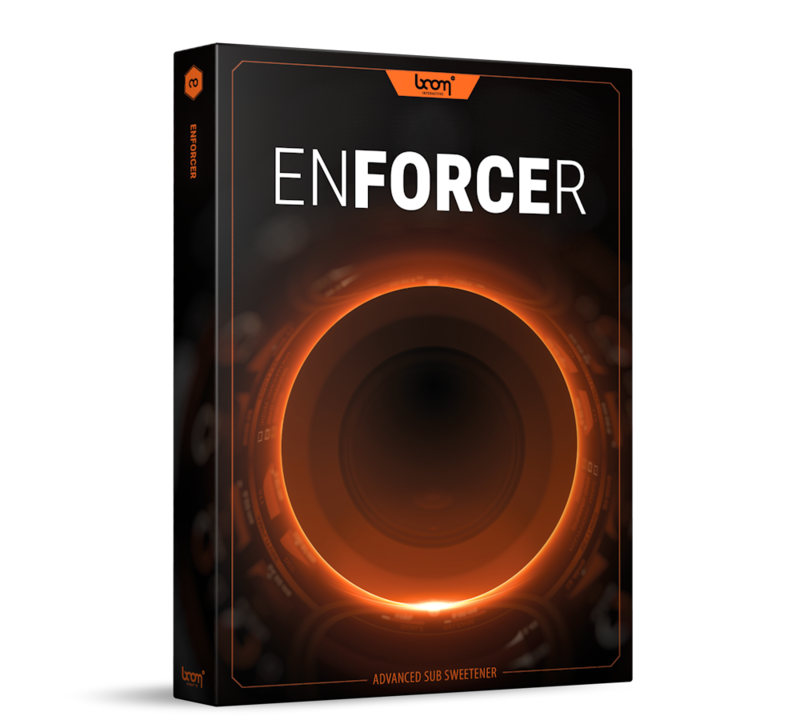 Make sure to order ENFORCER until March 13th to benefit from the 20% discount! *Please note: Enforcer requires a free iLok account. There’s no physical USB dongle needed.